in the typical Mediterranean scrub. La Mantinera is one of the first holiday resorts in Calabria.A facility created with such passion and dedication; you'll find so much hospitality, excellent services, attentive and always helpful staff. The beach is located in the bay of Fiuzzi in front of the island of Dino in one of the most striking and beautiful corners of Calabria. It is reserved for the resort's card holding guests. They may use the beach umbrellas, sun loungers and deckchairs, take part in sailing courses and use the canoes, ideal for scoping out some of the island's most beautiful caves. 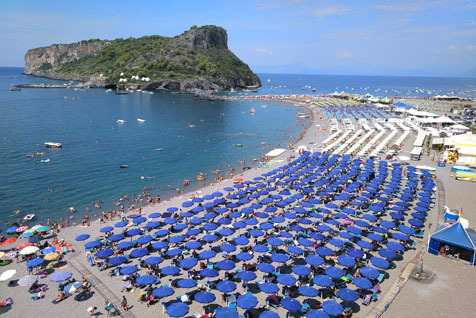 In the vast pine forest, by the beach, you'll spend fun filled days partaking in the many activities organised by the entertainers; but if you like relaxing in front of the majestic Torre di Fiuzzi, you'll find the deli bar stocked with delicious sandwiches, snacks and hearty dishes prepared by our chefs. 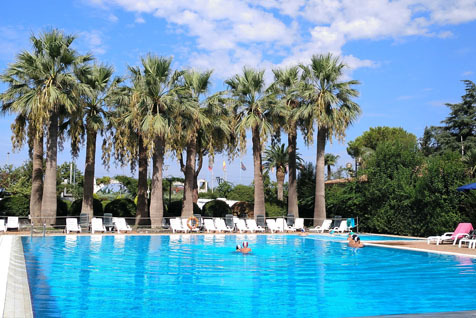 Ideal for both adults and small children, the pool is a comfortable alternative to the fully equipped beach. The semi-Olympic swimming pool with an attachment for children also has a whirlpool and water jets. Accompanied by the fun 'Radio Mantinera' you'll be able to participate in games and sports competitions, all thanks to our great team of entertainers. Swimming pool access is only for Club Card holders or entrance ticket holders. The resort's entertainment team will make sure that you'll have plenty of fun and excitement during your entire holiday. Entertainment is available from 1st June to 30th September. We organise excursions and sports activities every day. 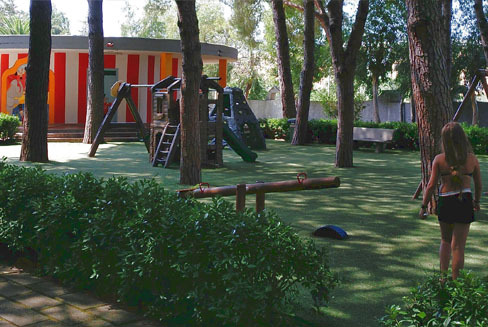 We've thought of everything for our little guests: fully equipped areas, miniclubs and even lunch is no longer a problem. We have an area solely dedicated to the preparation of baby food. 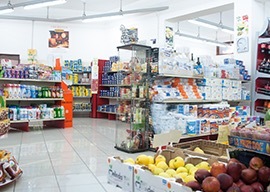 Supermarket and pharmacy selling OTC products. Grocery shopping is really convenient. 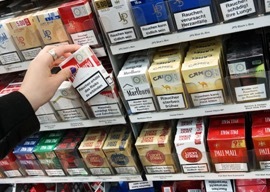 You'll find typical Calabrian products, supplements and medications for your well-being. Clothing, bathing suits, jewellery and corals, the most beautiful handicrafts in Praia a Mare. 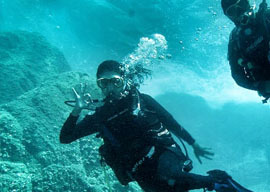 Great scuba diving, school and sub lessons with the issue of any type and degree of permit. To always feel Beautiful! 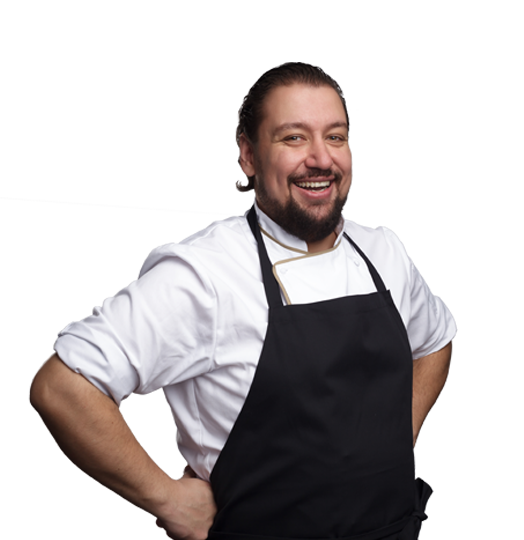 Our hairstylist's haircuts and modern hairstyles. and professionals, with 113 seating accommodations. Free covered service in the main public areas of the resort, in the hotel and in the aparthotels. Entertainment is available from 1st June to 30th September. 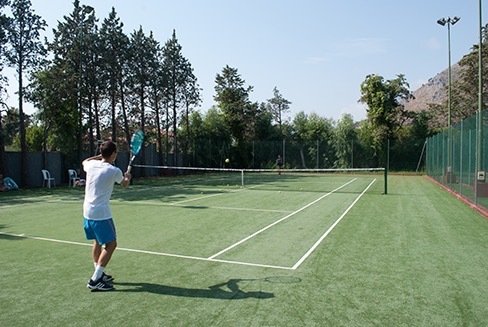 We organise excursions and sports activities every day. Pets are welcome with restrictions at certain times. 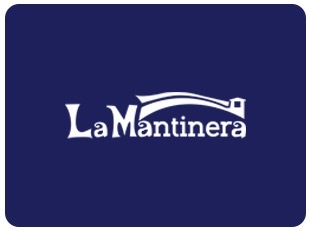 La Mantinera is an animal friendly facility. Leave your car in the resort or in the outside parking area and use our services. If you prefer to arrive by train, no worries... we'll pick you up with our shuttle service. Compulsory for hotel, aparthotel and residence guests from 24/06 to 26/08 - ? 50.00 adults, ? 25.00 children from ages 4 to 12, per week. For the remaining periods, the services and the use of the facilities, which are included in the Club Card are totally free. 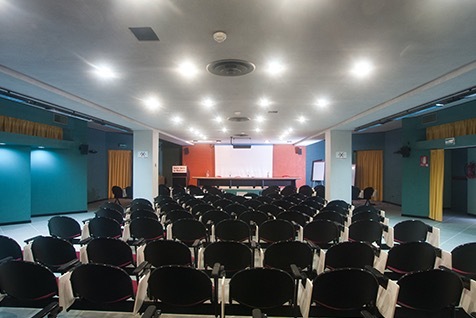 La Mantinera tourist resort also serves as a congress centre: it has a conference room with 113 seating accommodations located in the hotel's main body. br>The room, fully equipped with modern technical equipment to meet the needs of corporate groups or professional groups, offers a wide range of services for meetings, conventions, congresses, seminars, exhibitions and events of all kinds. The great hospitality, the possibility of using the bar and the large upstairs lounge, the many leisure opportunities in the tourist centre, are all interesting factors to combine your work commitments to relaxing moments, perhaps with your family in tow.